Atrium Resort in Virginia Beach, Virginia! 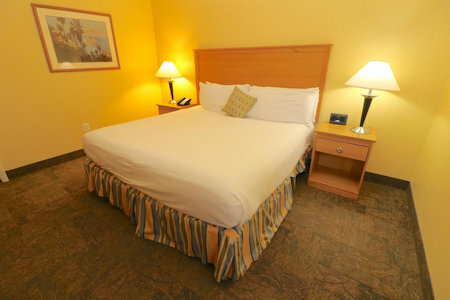 - Bid on a 7 Night Stay in a 1 Bedroom Mini Suite! 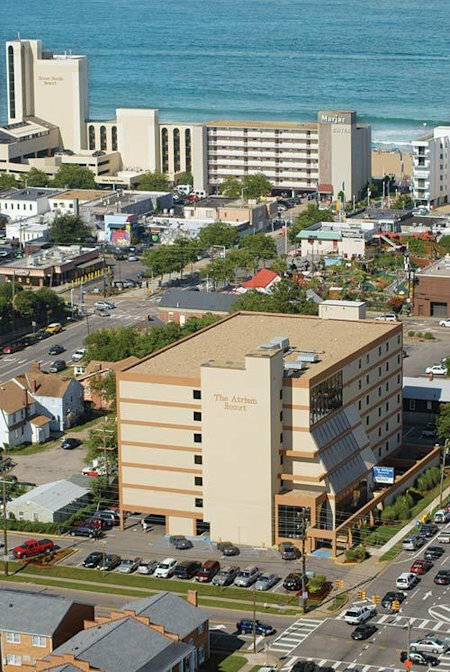 Vacationers will find sun and fun by the sea at The Atrium Resort, where an indoor pool and a whirlpool also await. Visitors may explore nearby historic areas, go deep-sea fishing, stroll the boardwalk, sample many fine seafood restaurants, and enjoy all that Virginia Beach has to offer. Newly renovated, Atrium Resort offers 90 large vacation suites overlooking an open-air lobby, pristine indoor pool, free Wi-Fi, and the most convenient parking at the beach. Bring your electric car and park it in one of the four plug-in spots to ensure you're ready for your next ride! 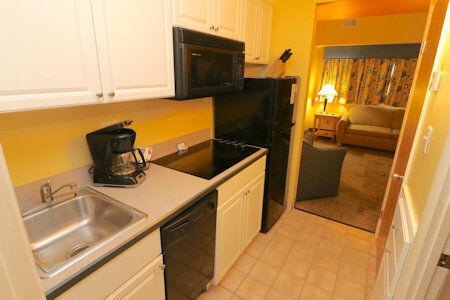 Your 1 BEDROOM MINI SUITE will sleep up to 4 guests and comes with a partial kitchen.